JC Brooks & the Uptown Sound are doing that thing the people always say they want bands to do—that thing where a band transforms their early, almost literal take on retro-minded soul music into a sound that’s unique and modern. Sure, people say, it’s great for a band to be able to capture the fire and energy of ‘60s R&B, but it would be even better if they could utilize that force as a catalyst for something that’s not so explicitly nostalgic. Well, here you go: Howl finds the pompadoured Brooks leading his band away from the jump-and-whoop soul-shout revue style of their earlier works (namely their by-the-book-but-oh-so-slamming debut) and into a less stylized space that brings in gentle indie-pop touches, slick balladry and middle-of-the-road rock influences. It’s definitely a unique approach (and, truth be told, one that isn’t too terribly far away from their original concept), but it’s also definitely not the sort of thing that Daptone-worshipping aficionados will find much to love in. Now, part of the problem here is how the band has found itself positioned; although Brooks’ earlier work was clearly built upon a foundation of soul, this band has always been attempting to distance itself from being perceived as a purist act. 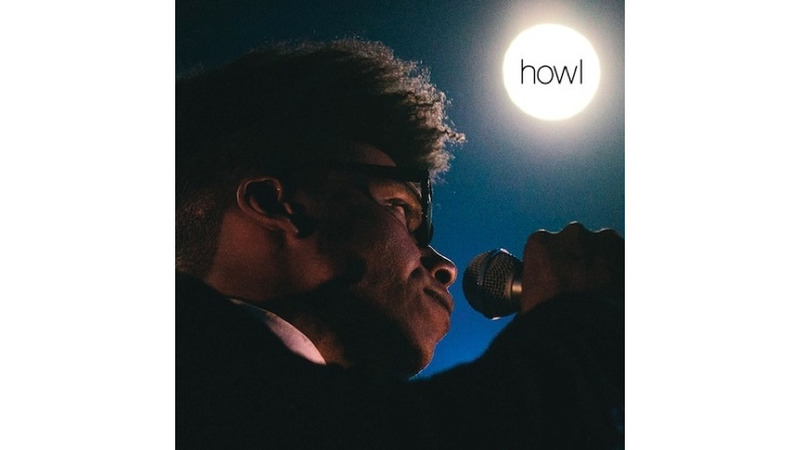 They maybe haven’t been too successful at that to this point, but with Howl, there’s no doubt that they’re working hard to establish a unique identity for themselves. Unfortunately, that identity means lots of dull, straight-down-the-middle arrangements (the midtempo, pseudo-anthemic slog of “Not Alone” is one of the worst examples) and questionable production choices (there’s a distinct patina of ‘80s-style overcompression to the album), and it appears that by shaking off the mantle of “indie-soul revivalists,” Brooks and his band may have also shaken off the element of excitement that made them worth listening to.